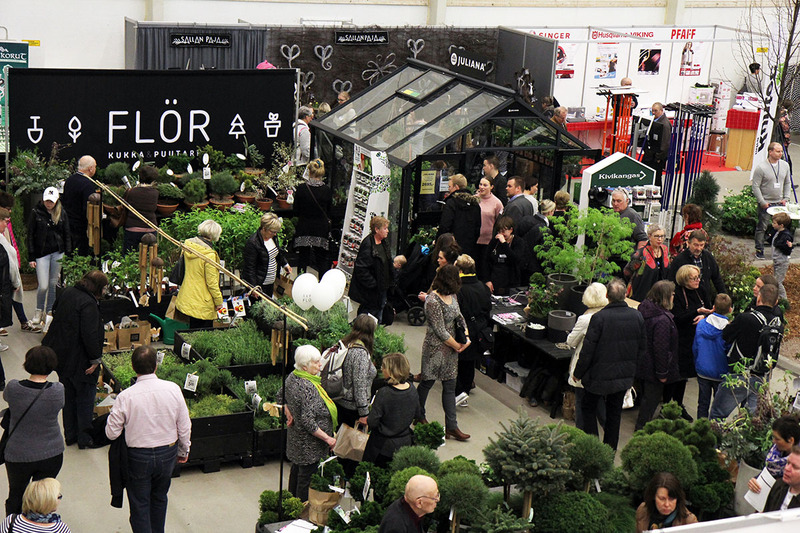 We invite all professionals and enthusiasts interested in flowers, garden construction and gardening to the Turku Fair Center on 27.-29.3.2020. 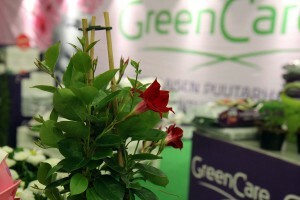 We expect about 14 000 visitors to come and enjoy of full halls. The Turku Garden Fair 2019 fair was a professional-level experience implemented in close co-operation with Lounais-Suomen Puutarhayhdistys, Livia College, the South-West Finland unit of Finnish Glasshouse Growers’ Association, and the Finland Proper unit of Finnish Florists’ Association. 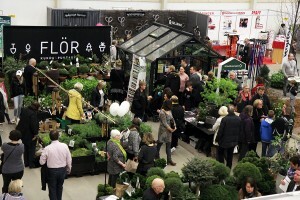 13 300 visitors enjoyed the fair 2019. The professional operators introduced visitors to the latest industry trends, and enthusiasts have a chance to update and accumulate their knowledge. Co-operation will continue to the fair 2020. 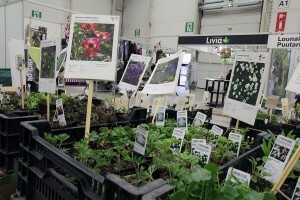 Results of co-operating with professionals were noticed by new trends and information for visitors to see and experience. At the same time Cottage and Sea Fair. ATTN! Webshop opens later in spring! *Buy Your tickets before 26th of March and get a -3€ discount. 3€ Discount from adult, children, multiple day, pensioner and student tickets.